As a GWCT member, you'll receive a host of benefits that are ideally suited to those who enjoy the British countryside. You'll also help to conserve it for future generations to enjoy. 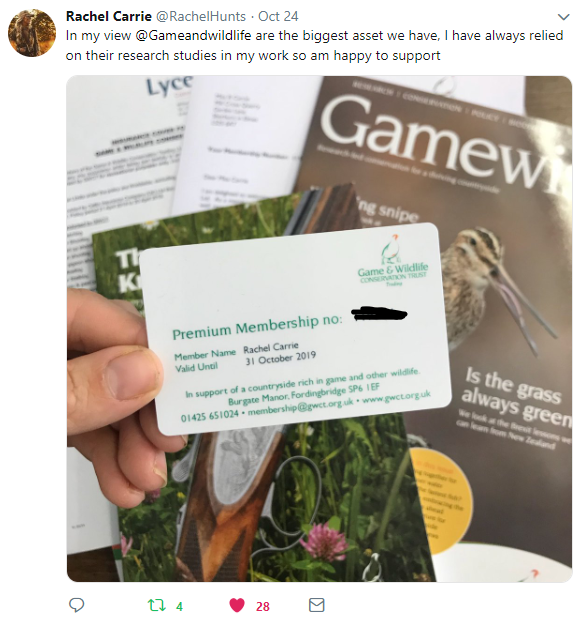 Our Premium Membership includes insurance, a free copy of The Knowledge, a free opportunity to become a GWCT Accredited Game Shot and exclusive discounts.